HandBubble is currently a company that manufactures and prints designs and text on handmade pendant necklaces. They have been around as a business, only a short time, just over two years. 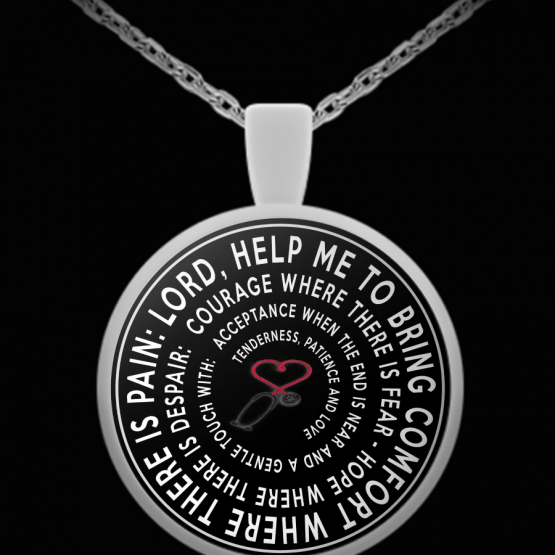 These type of pendants can have various sayings or pictures. Like for example patriotic saying designs catered to sons, to daughters and wife’s, as well as charms. This company is a little different than what I am used to with print on demand business. To me, this makes it a little more interesting, as I love finding new methods of earning money and sharing and presenting it to people looking to make extra money from home. Afterall that is what Highlander Money is all about, find ways to make money online. Well, as HandBubble offers a little different method, as well as limiting ways, to make money online than the standard print on demand type of business. As most print on demand companies allow you to make and sell designs and then profit off of that when your product sells. HandBubble is a little different, as, at the time of writing this, HB does not offer this service. This is why this is a little different than most other print on demand business. But might I also say, refreshing as well, because not everyone is an artist or enjoys designing products. This is where HandBubble steps in. There are currently two methods of making money at HB, and they are becoming an affiliate and reselling HandBubble products. To become an affiliate at HB all you have to do is sign up. To sign up right now, just click here, HandBublle Affiliate Sign-Up. I would greatly appreciate you signing up under me as a method of supporting this website which helps brings you means of earning money online. As an affiliate of HandBubble you can earn up to 50% commission on every sale. As well as having people sign up under you, you get $.70 to $1.00 per signup. You can promote HB on your own blog/website, any of the various social media sites and an email list provided with your own affiliate link. The other way of earning money through HB is to resell their products on other websites. You can sell necklaces at other well-known marketplaces. What marketplaces? To be able to sell on these above-stated marketplaces, you also must also sign up with and make an account at whatever marketplace(s) you choose. Thankfully, HandBubble has instructions for each marketplace on how to correctly start selling at these businesses. High commissions, with up to 50% commissions on every sale. Considerable cheaper pendants than other print on demand business that sell pendant necklaces. They typically sell for $9.95, where other places sell them for $24.99. Substantial savings. Lower prices allow you to increase your chances of selling product hugely. Chat support very helpful, with other forms of support as well. Large selection of pendants, currently they have 2,259 different pendants. 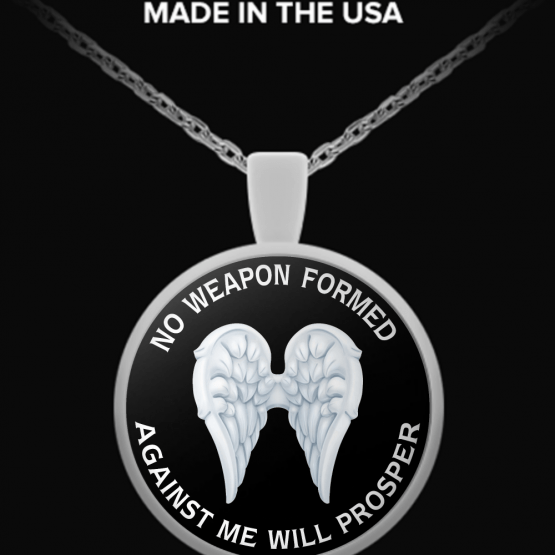 Pendants are made in the USA. The ability to track your orders, to check on the progress and shipping details. Three methods of payment provide here: bank transfer, Payoneer, PayPal. The design of the website leaves much to be desired. Pretty simply, I guess like my website, but I am not a product design company. Limited products. As of right now 7/18/2017 they only offer necklaces to potentially resell or attract customers. I was told they do plan on expanding their product line in the near future. 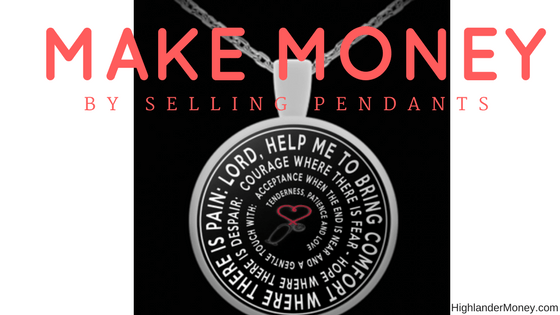 Wished you could design necklaces and/or products then earn on the sale of your designs. It sounds like this is also coming down the pipe in the future but for now, it is not. Pendants are printed and shipped from China. Not well established, only been around for two short years. Minimum payout of $20.00 for PayPal or Payoneer. $100.00 minimum payout for bank transfer. To help increase exposure as far as reselling HB product, I highly recommend you sign up to all four marketplaces (Amazon, Shopify, eBay, Woocommerce). This will allow substantially increase your odds of selling product. Keep in this mind this will take time, but is worth it. Know who you are marketing to and cater to this fact. If you’re going after mothers with son, make sure you are advertising to this sector of the market. Here are some of the vast number of similar companies that are print on demand business. I also suggest you take a look at my numerous other reviews for t-shirt design below. What HandBubble does is allow people that aren’t maybe the most artistic, a chance to sell a product that someone else has already designed and to make money reselling products. Thereby, concentrating on selling and marketing, rather than designing. Other valuable assets to flourishing at HB, would be a strong social media presence, as well an active blog to attract new customers through proper SEO techniques. Don’t have a blog or website? If you would like to learn how to properly create your own blog/website and teach you how to promote it, along with promoting anything you would like on it (HandBubble). I HIGHLY suggest you Join Wealthy Affiliate. You can also read about it here in my review of Wealthy Affiliate, Wealthy Affiliate Review 2017. This is what I use and am currently a member and probably will be for life. That is how strongly I KNOW that what they teach you over at Wealthy Affiliate works. Instruction on how to sell at the various online marketplaces are available at HandBubble. Although those instructions are rather vague, I would like to see a video perhaps, showing how to do it, as well as a lengthier explanation. They also have a rather short FAQ page, that might help with basic questions and training. There are multiple ways of getting support at HB. The method I would mostly suggest is the Chat With Us method, as most questions can be answered rather quickly via this method. Along with chat support, they also can be contacted through email at info@handbubble.com. Or write to them at the address below. There is no price to join, HandBubble it is free to start promoting on your social media platforms, blogs or email lists. Variety keeps life interesting…well, HandBubble might be a little different than other similar companies; they do offer a way for anybody to earn additional income regardless of artistic talent. For this, I applaud HandBubble for providing a different method of earning from your very own home. I find HandBubble new to the marketplace and the website shows it, but…they do offer a great price point for pendant necklaces. I would like to see more merchandise in order to help increase sales, as well as having the option of designing your own stuff as well. These things should improve with time. As I mentioned above, having a presence online is critical to making money online. By owning your own online business/website/blog. This method provides the best training online along with the most helpful and friendly community online, with all the support to get you building your online business. I recommend you read my #1 Recommended Program and sign up to get started today. Don’t miss out! ‹ What Is The MOBE And MTTB 21 Step Program? Hey Dan! Been reading up on everything you wrote on this website, pretty useful stuff and your kind, friendly and honest personality really comes through! Just wanted to let you know that it appears Handbubble is out of business, as their website no longer works. Thanks for all the tips, I’ll make sure to use your referral links when I sign up for any websites! Boy, this is a shock, they didn’t mention anything to the effect they were closing when I spoke to the women in chat. Just over a month ago. Thank you to alerting me of this, I will change the rating on this company. Thank you for the compliments. Glad to know someone is reading and finding it useful. 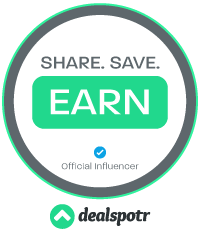 Yes please do use my referral links it’s how I keep writing and sharing ideas.